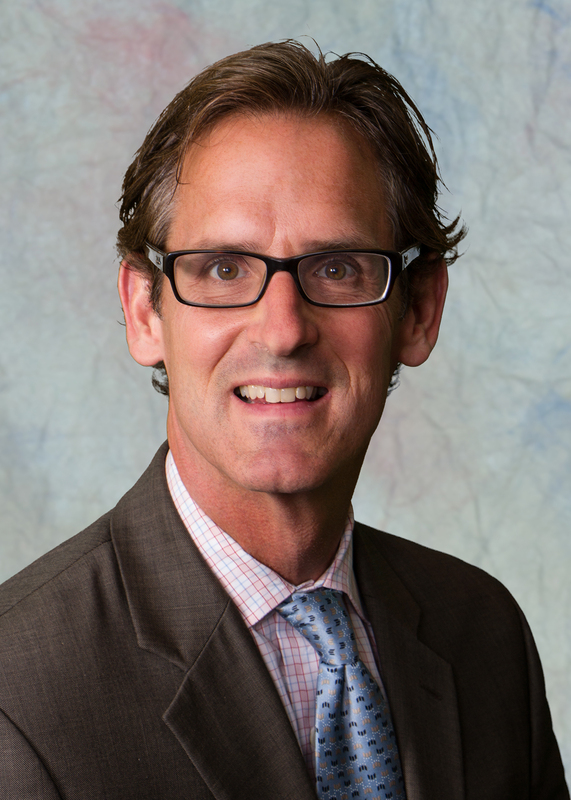 Thomas Koloc, LPC, NCC has 19 years of experience in the mental health field including group and individual psychotherapy with adults and short-term solution focused counseling in a corporate setting. Tom’s early experience was in a Community Mental Health setting with a population with both mental health and addiction issues. Tom has a M.Ed in Cross Cultural Counseling from the University of Pittsburgh and is both a PA Licensed Professional Counselor and National Certified Counselor. Tom recognizes the impact that healthy lifestyle changes can have on a person’s mental health and incorporates this into his therapeutic approach. Areas of interest include anxiety disorders, dual-disorders, men’s issues, stress management, depression, and workplace issues.